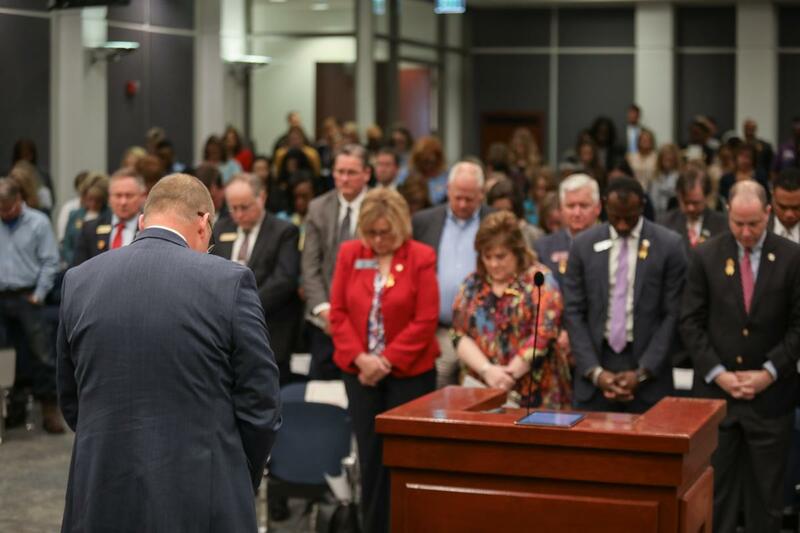 CJCC kicked off National Crime Victims’ Rights Week with a ceremony in Forsyth County on Monday, April 8th. Click here to read the full 2018 Annual Report for the Criminal Justice Coordinating Council. We help victims by covering expenses incurred as a result of a violent crime. Watch this video to find out more about the support provided and how to apply. "This year’s annual report focuses on our agency’s mission – to innovate criminal justice and empower victims. 10 hours 13 min ago.